Just can’t wait to garden? Get excited for the spring season with new seeds for 2018 from our Botanical Interests line, available at Prairie Gardens! It just may help you tide yourself over a little longer, until you can finally get out there and get your hands dirty. 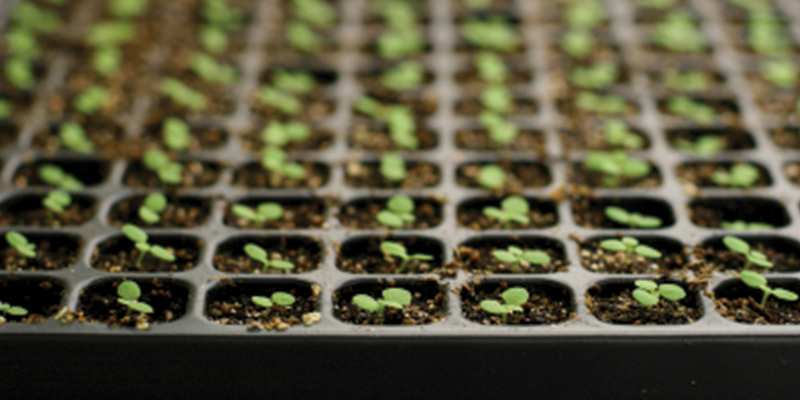 Microgreens are tender baby greens, which may be harvested for their youngest leaves. They’re packed with nutrients, about 40 times more than more mature greens, and easy to grow. Learn the steps to get growing.